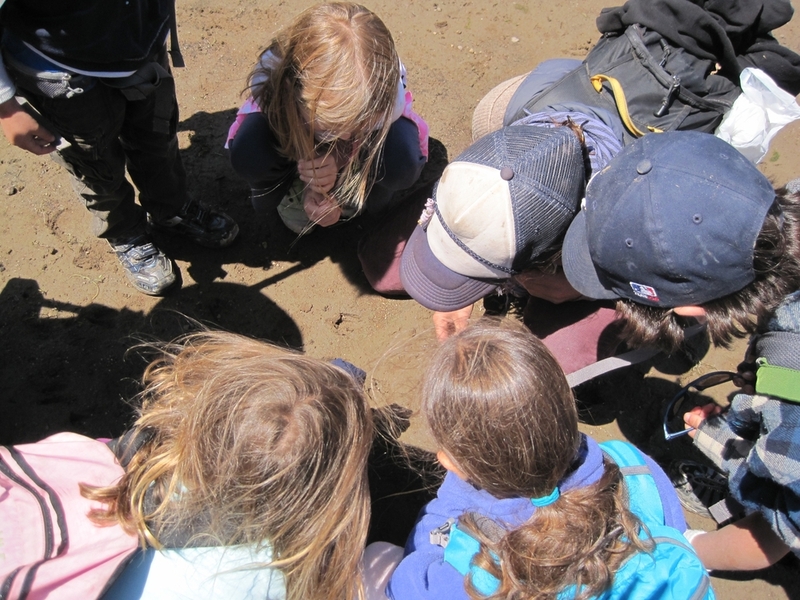 We go further than simply identifying and informing kids about their local landscape. The kids from our programs know how to use the plants they identify for food and medicine and where you are likely to spot a certain species of animal. It is common for parents to report that their child gave them a tour of a local park that they were blown away by. Kids are often capable of much more than we would believe. Many six year olds can carve a piece of wood into a spoon and eight year olds make dinner for their families. At Vilda, we respect the competency of children while also providing them a safe, nurturing environment to grow. Hands-on skills give kids a meaningful way to participate in the world and boost their self confidence. It is now becoming commonly accepted that children need time in nature to thrive. Our curriculum gives both physical exercise through outdoor adventure and tends to psychological well-being through fostering connection to each other, ourselves and the landscape. Our programs are geared to create health and happiness in not just the individual but in our communities and environment as well. We include an element of service and tending the land. Leave it better than we found it is one of our mottos.